When Ron Perlman’s not playing Clay Morrow on the hit FX television show, Sons of Anarchy, and riding around on the back of a bike, it looks like he keeps things low key in his Mercedes-Benz E350 convertible. Even though David Beckham’s retired, he’s still spending a lot of time working out and every time the cameras spot him, he’s driving a different car. 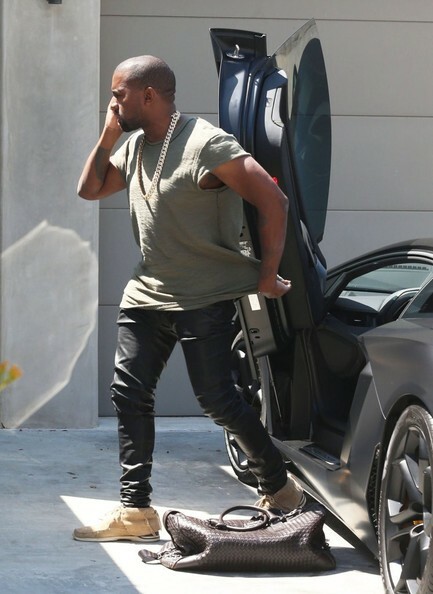 This week he was spotted getting into his brand new Range Rover with his sons. Hopefully he wont crash this Rover like he did with their older Range Rover. 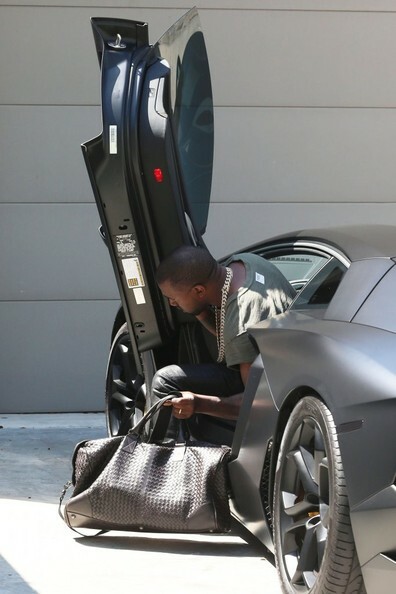 Kanye West was recently spotted (whether he liked it or not) getting out of his matte black Lamborghini Aventador at his home in the Hollywood Hills. Travis Barker is on a serious roll lately. First, it was his new blacked out Rolls Royce Ghost that we featured here last week and now this new Cadillac Escalade ESV. Barker referred to the Escalade as the “darth vader” on his Instagram account which seems fitting from looking at this photo. What do you think of the new Escalade? The “murdered out” Ghost and the “darth vader” Escalade definitely go well together if you ask me. Shout out to Dani for the tip.